Freddie learned everything he knows about how to be a brave, capable and honorable service dog from his beautiful sister, Emma. On January 15, 2019 Emma made her journey to the Rainbow bridge, leaving her family broken-hearted. Our lives are forever changed, for the better, for the time we were blessed to have her here on earth with us. We love you forever, sweet Emma. Rest in peace my love, and know one day we will be together again. 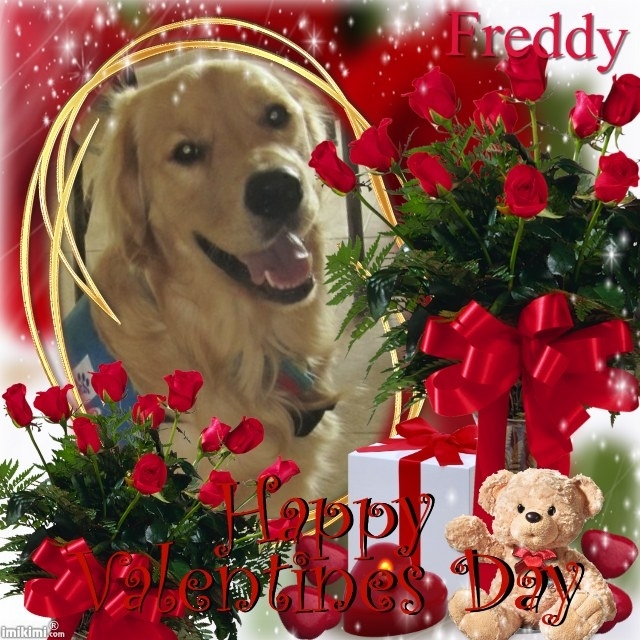 Freddie is a service dog and a real love bug!